As part of their Good Business Journey, Woolworths is proud to support initiatives like “The African Penguin Chick Bolstering Project”. Through partnerships with their customers and organisations like SANCCOB, a marine conservation organisation, Woolworths is increasing awareness of the environmental issues around African penguins, while actively supporting SANCCOB’s projects. 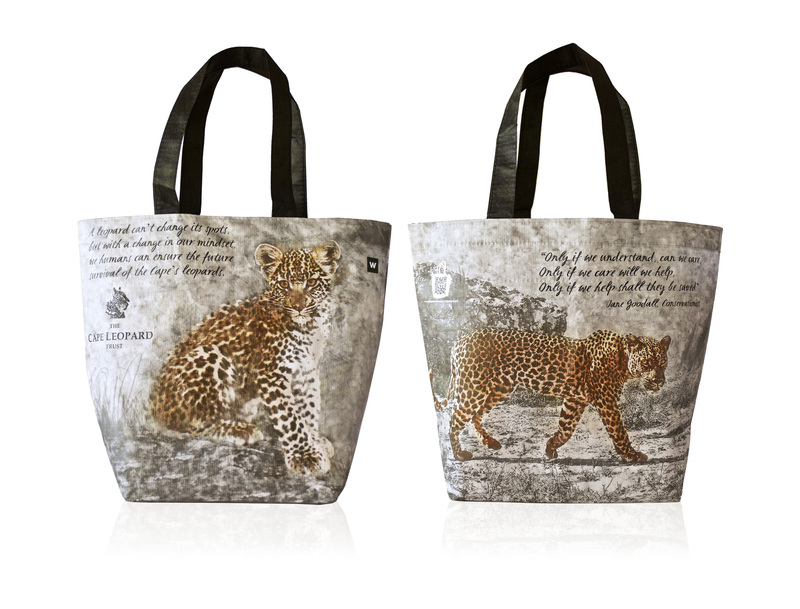 Through the sale of each bag and bracelet, Woolworths donates R10 to SANCCOB. SANCCOB is a non-profit, marine conservation organisation, whose primary objective is to reverse the decline of seabird populations through the rescue, rehabilitation and release of ill, injured, abandoned and oiled seabirds – especially endangered seabirds like the African penguin. The organisation was established in 1968, after a devastating oil spill off the coast of Cape Town affected 60 African penguins and a suitable rehabilitation centre was needed. In almost 50 years, SANCCOB has treated more than 95 000 seabirds. The organisation works closely with colony managers to identify birds in the wild in need of care, or abandoned African penguin eggs, and bring them to one of its two centres: Cape Town (Western Cape) and Cape St Francis (Eastern Cape), with a third seabird centre in Port Elizabeth that has just been transferred to SANCCOB. SANCCOB’s Cape Town Centre admits approximately 2,500 ill, injured, oiled and abandoned seabirds every year, of which more than half are endangered African penguins – the only penguin species endemic to the African continent. The centre also welcomes about 175 local and international volunteers, over 4,000 visitors and tourists, and more than 2,400 learners on its premises every year. The African Penguin Chick Bolstering Project (CBP) was established with the aim of arresting and reversing the decline of the African penguin population by releasing hand-reared chicks into the wild and conducting related research. Its research aims include understanding the foraging behaviour of juvenile penguins, with a long-term goal of establishing the viability of an artificial colony for African penguins that is closer to food sources along the South African coastline. 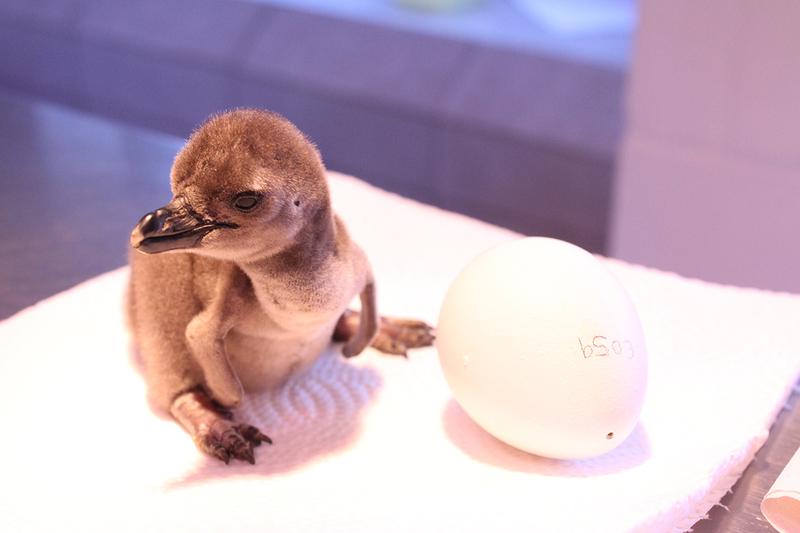 Annually, SANCCOB admits 600 to 900 abandoned African penguin eggs and chicks to its centre for hatching and hand-rearing in its specialised Chick Rearing and Nursery units. 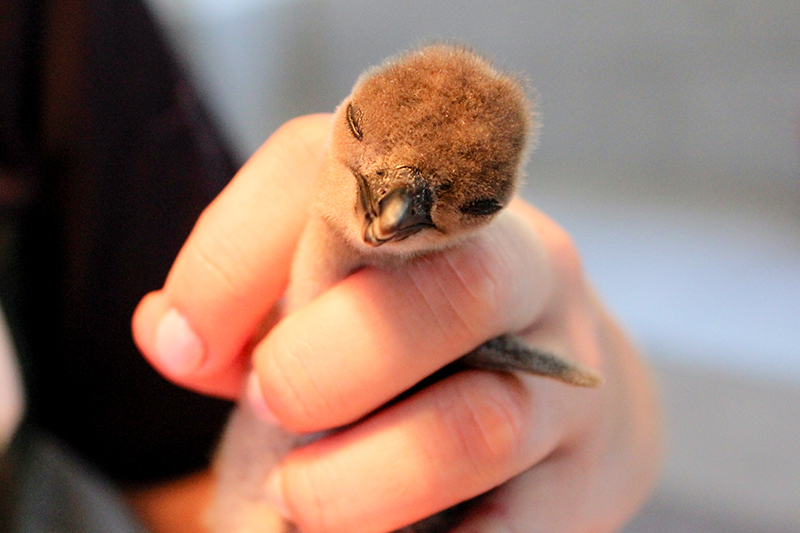 The African Penguin Chick Bolstering Project (CBP) was established in 2006. The Chick Rearing Unit (CRU) was established in 2011 to build local expertise to hand-rear abandoned African penguin chicks from eggs and contains highly specialised equipment including incubators, brooders and other husbandry equipment. The Chick Bolstering Project has several fundable components, including costs associated with rescuing and rearing of chicks during periods of mass abandonment, supporting the Chick Rearing Unit, the funding of tracking devices and research into the viability of establishing new wild colonies. 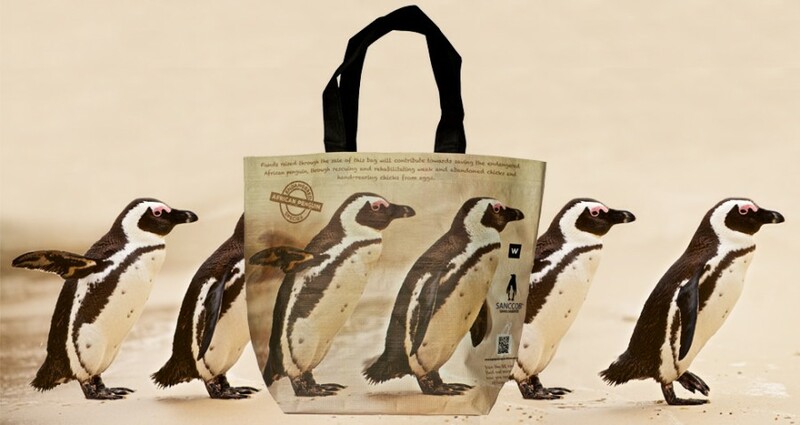 Purchasing one the African Penguin bags or bracelets already shows your support of this project. Host an event in lieu of a special occasion and consider selecting SANCCOB as the beneficiary of funds raised.